Before we begin let’s tackle a common misunderstanding. There are an overwhelming number of misconceptions regarding Millennials (1981 to 1996) that I hear almost on a daily basis. 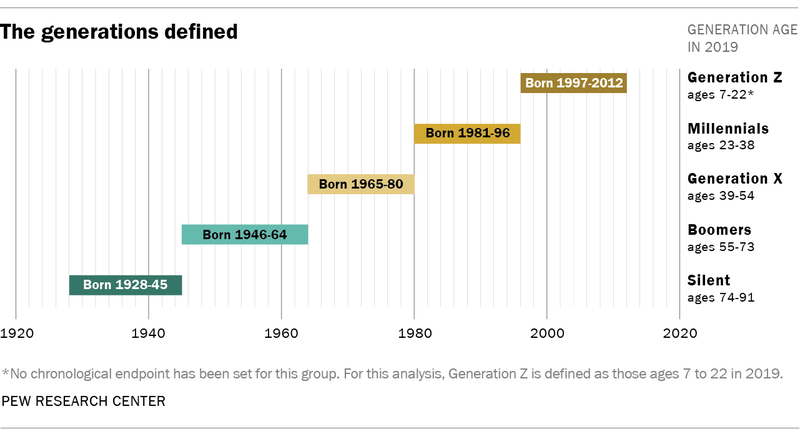 Often times people omit Generation Z’s existence (1997-2012) all together lumping their age bracket in with Millennials and, likewise, into their speculations. The common misconception seems to be that Millennials were born after the turn of the millennium which is not the truth. Millennials were young adults at the turn of the millennium whereas an 80% bulk of Generation Z-ers were humans brought into the world from 2000 to 2012. The nomenclature of this next generation (2013-2019) is still not defined officially by demographers. With college graduations set to take place in about a month more representatives of the 1996-1997 birth years will enter the workforce. Both Bloomberg News and Linkedin pushed out articles this week that take precedence in this post because they are recent. Below are additional articles to familiarize yourself with the Generation Z cohort and what their interests might be. More importantly this is perhaps a good time to mentally digest and separate the Generation Z cohort from the Millennial cohort and be more fruitful than your commonly mistaken peers. As Gen Z join Millennials in the workforce, the two cohorts could deliver a sizable jolt to U.S. GDP, consumption, wages, and housing—and put the U.S. well ahead of its G10 peers. Generation Z is about the enter the workforce with a different set of tech and communications skills and a different attitude toward work. 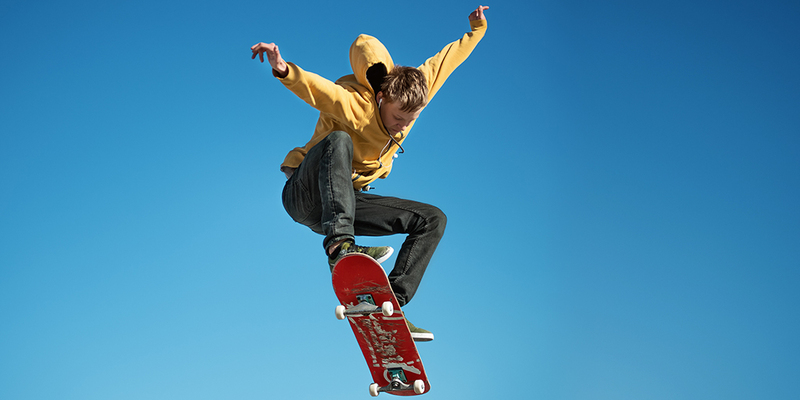 Generation z is entering the workforce. Here's what you need to know about this new generation of employees.